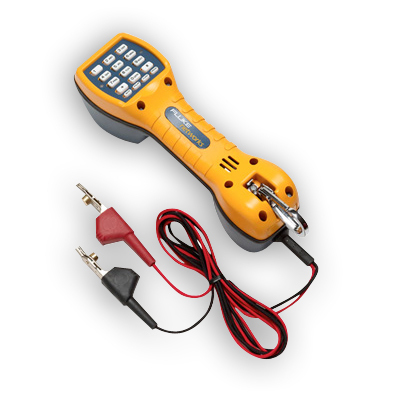 The Electrical Contractor Telecom Kit is comprised of Fluke Networks’ industry standard tools and test equipment. 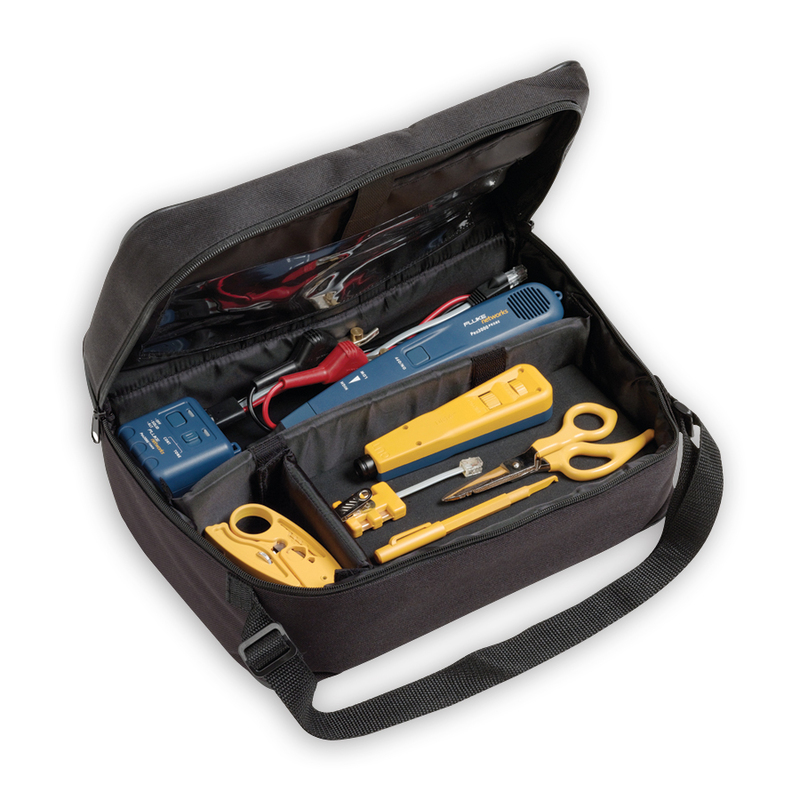 All of these products are brought together in a Cordura® Case that will last for years. - TS30 Test Set w/ Angled Bed-of-Nails Cord. - EverSharp 66/110 Cut Blade. - Standard 4-Wire Modular Adapter. - A copy of the Tools & Test Sets Catalog. 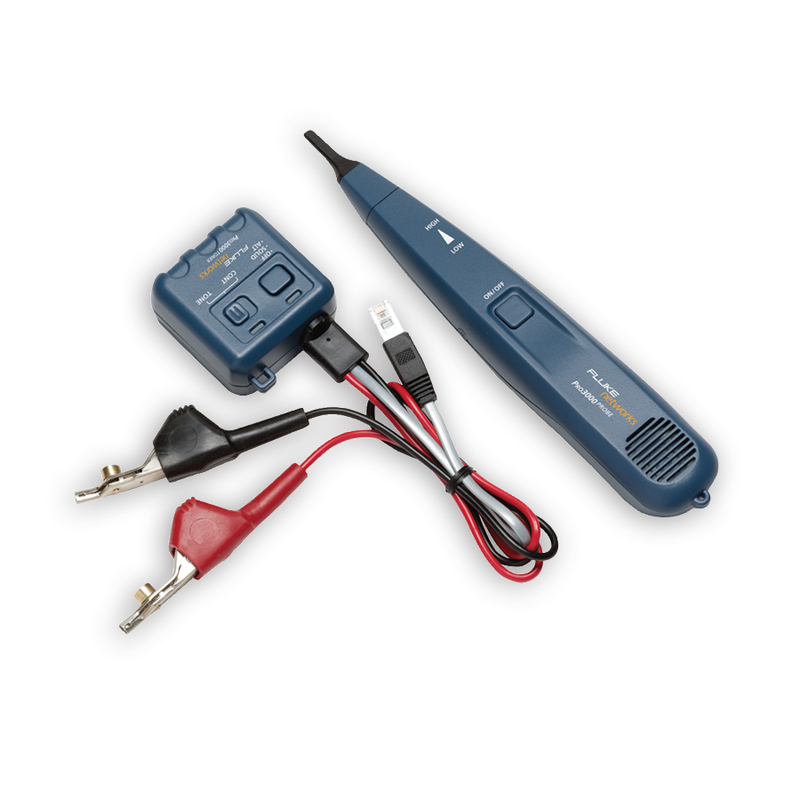 - Pro 2000 Tone and Probe Kit.